I'm sorry to say... the Christmas holidays are now officially over - Welcome to 2017. I assume that if you're like me you spent New Years Day bank holiday finding some fresh air to go for that last holiday winter walk, before putting the kettle on and sitting down to join 8.1 million viewers in watching the new series of Sherlock; all the while attempting to block out the thought of your alarm going off at a inhuman time in the morning. All those that we work with in Uganda will be returning back to Katanga during this month, after being with their wider families in 'the village' for the Christmas holidays. Over the past five years, I've had the opportunity to chat with many individuals in Uganda about their hopes and dreams; their desires to see their children receiving an education or getting a good job when they are older, listening to stories about death and illness all because of relatively inexpensive medication and treatment, and even parents sharing with me their desire to gain a new skill, or simply having the opportunity to boost their income. We celebrated five years of Hope for Life Katanga working in Uganda, with a fundraiser in Bristol and over 160 people in attendance. We are pleased to announce that £4,350 was raised on the night (not including Gift Aid and those who on the night have committed to giving monthly). In 2011, Megan and Mark teamed up with Francis, Moses and Joshua, to enable families in Uganda to realise their potential towards living a self-sufficient life. Five years later and we are working directly with close to 100 individuals in our Education and Livelihoods programs, as well as their families. On September the 21st, there was a fire at the home of one of the families we work with in Katanga. Luckily no one was hurt but the family of seven lost everything, including their source of income. You generously donated and we were able to send the money to our Uganda Director. He withdrew it and helped the mother buy and transport the basic items needed for her family. Mamma Phildausi was also able to buy the things necessary to start working again, selling samosas, cakes, fruits and vegetables from outside the burnt out home. 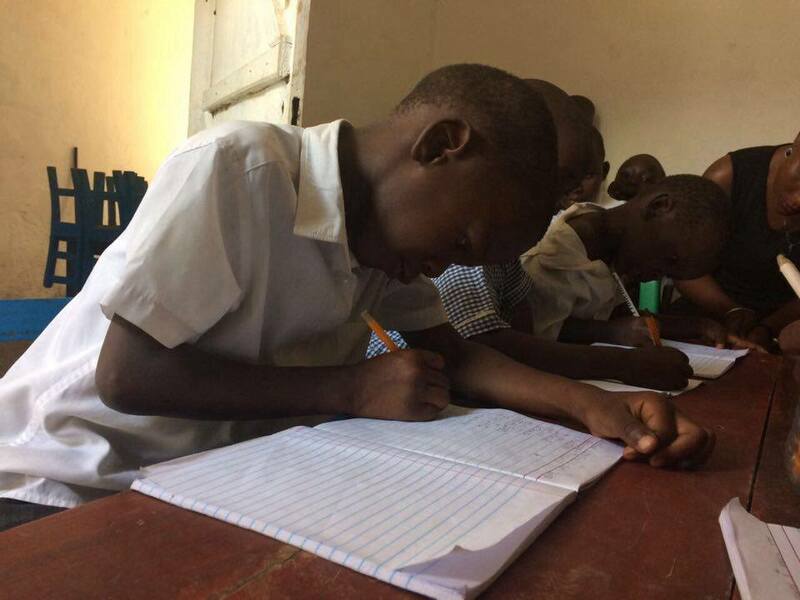 After a recent staff away day in Uganda, we thought we would use this week's blog post as a chance to explain how we approach the work that we do. As a charity, we do our utmost to achieve our goals; to this end, we have five key approaches that our staff members adhere to: Relational, Family-Centred, Holistic, Professional & Indigenous. Mark, one of the co-founders of Hope for Life Katanga, is currently in Uganda, visiting the slum in which many of our families live. He's sent a special message to share with you guys! At the end of 2015, our founders, Mark and Megan Walters, left the UK to go travelling in India. Whilst planning how Hope for Life could run without them, I agreed to take the UK Director role from Mark. It was a job I was excited to do but I was also nervous about the responsibility required. 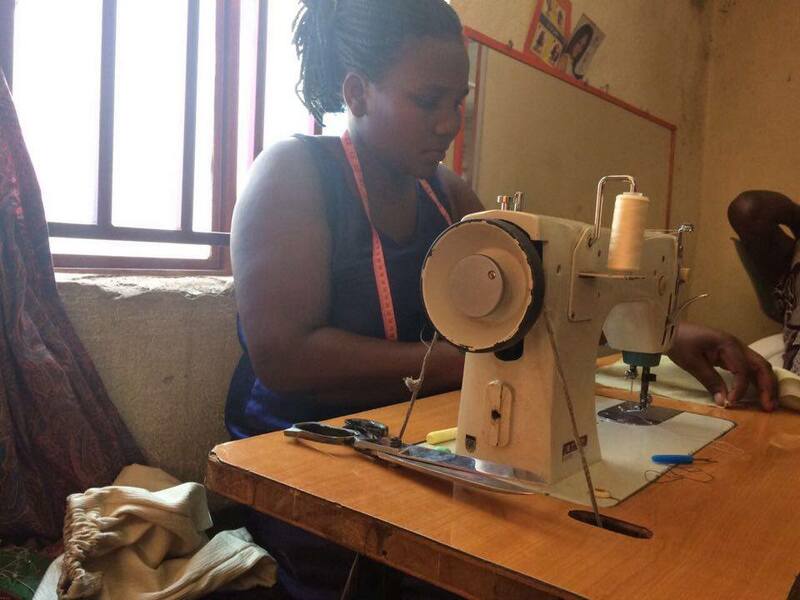 7 people in Uganda rely on Hope for Life for their jobs and 57 children rely on us for their education. 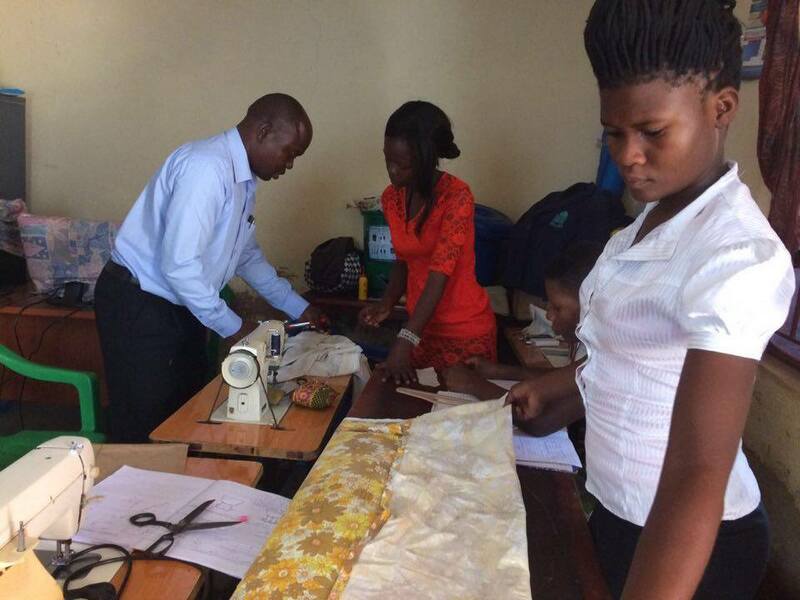 There are also over 20 adults enrolled in our livelihoods training classes. Fire in Katanga: Can You Help? There has been a fire in Katanga this morning, beginning in a home of a family we work with.